Symbaloo Pricing - How much does Symbaloo PRO cost? Choose the best plan for you! Discover what Symbaloo PRO can do. Compare features and choose the best plan for you! 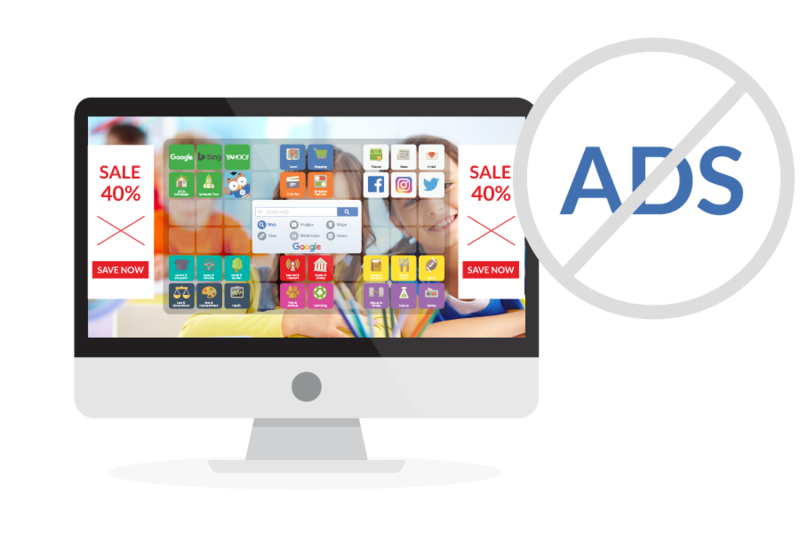 Get a 30-day FREE trial with Symbaloo PRO for Teachers, Schools or Districts. 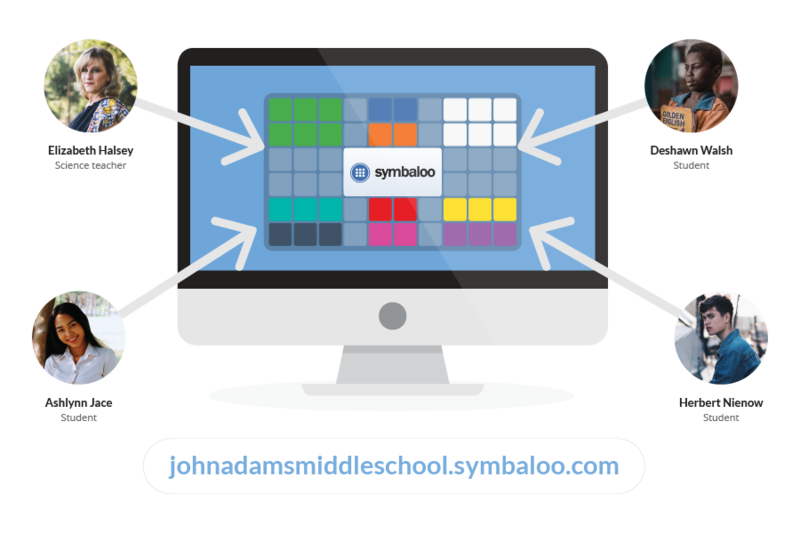 Share resources with your Team members and unlock advanced Symbaloo PRO features. Allow teachers in your school to organize digital resources and manage content distribution. 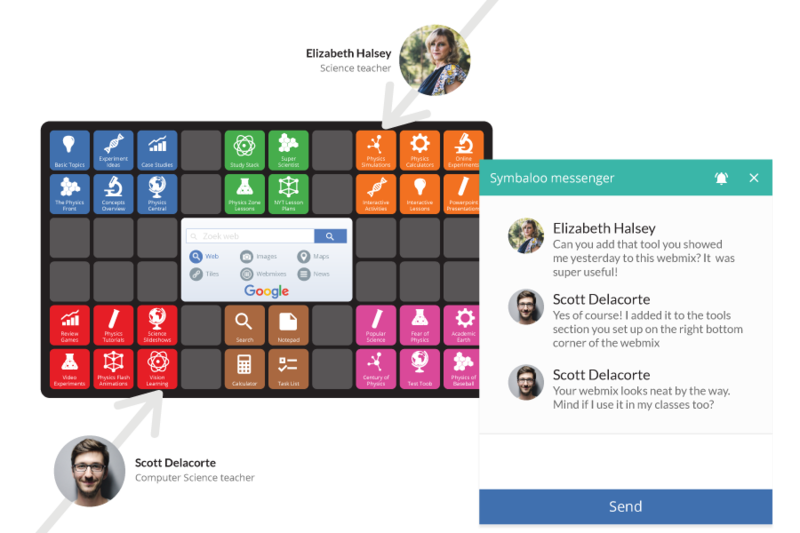 What can Symbaloo do for educators? Make sure your students can enjoy a safe, ad-free learning environment so you don't have to worry about distractions. Keep your students engaged! Symbaloo PRO Certification is a 4-part course that includes information about: Your Account, Your Tiles, Your Webmixes, and Symbaloo PRO Workspaces. 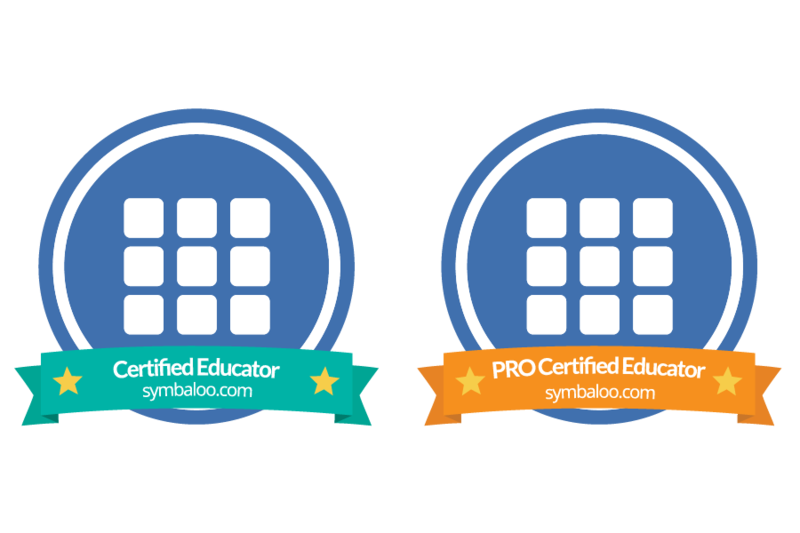 Symbaloo Certified Educators can request swag for presentations and gain access to priority support from our team. Our Certified Educators often present at local conferences or act as a primary Symbaloo resource in their schools and districts. 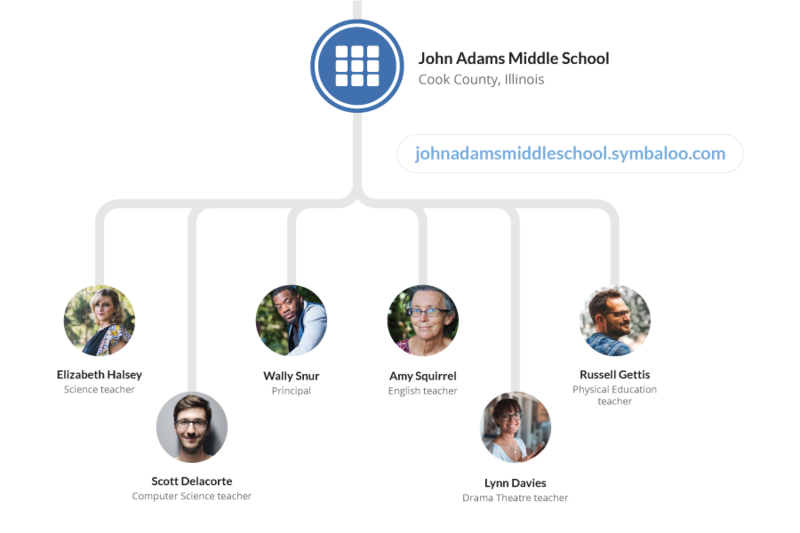 Every teacher gets a custom Symbaloo domain (custom.symbaloo.com) with their Symbaloo PRO account. It is the easiest and quickest way to share your resources! Your students can visit your unique URL to access the content you've published, even without an account! Create personalized lesson plans by using the best online resources available. Quickly guide students through more advanced pathways and track their progress with real-time statistics. 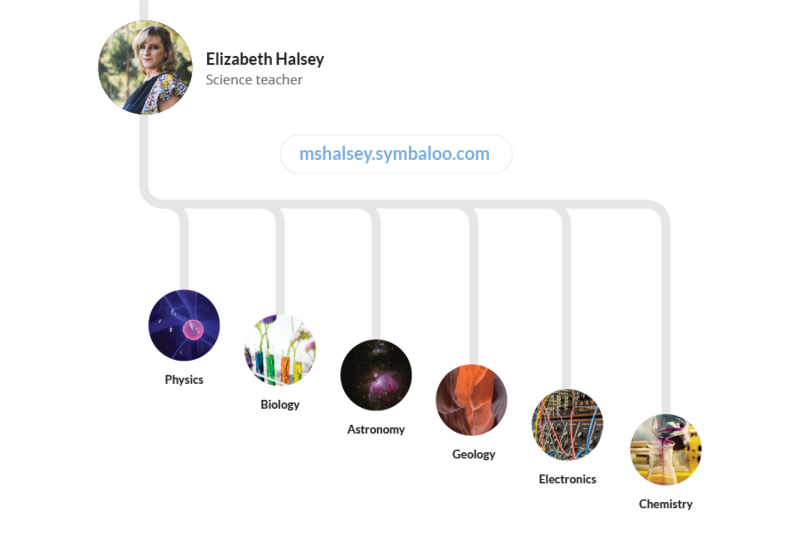 Try out Symbaloo Learning Paths today! Make sure your students always have access to the resources they need connecting them to your Workspace. Each time you publish a webmix, it will automatically appear in their accounts and they can easily find all content in one place. Create the best webmixes by working together with others. You can invite users to collaborate in real-time and communicate through the in-platform chat tool. Personalize the way you share content by organizing your workspace users in different Groups based on the level, subject, class...Choose with which group you want to share each webmix, so your users will only see the right content! 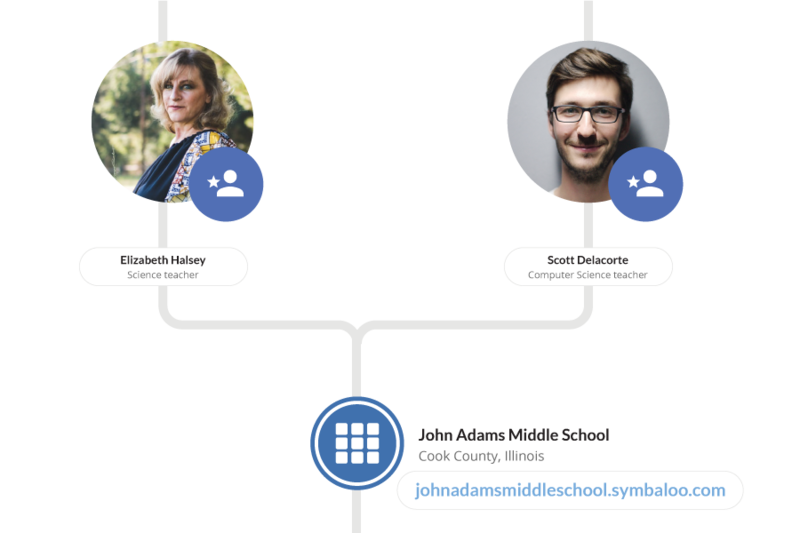 Connect your SIS and Symbaloo workspace to improve distribution and get the right content to the right student. 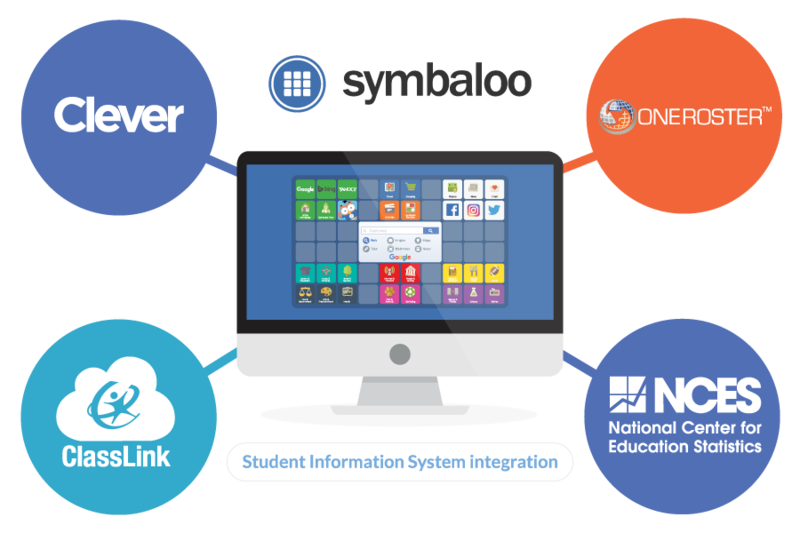 Schools and Districts can connect Symbaloo with OneRoster-compliant student information systems (via Clever, Classlink, etc). Students and classes will always remain synced! 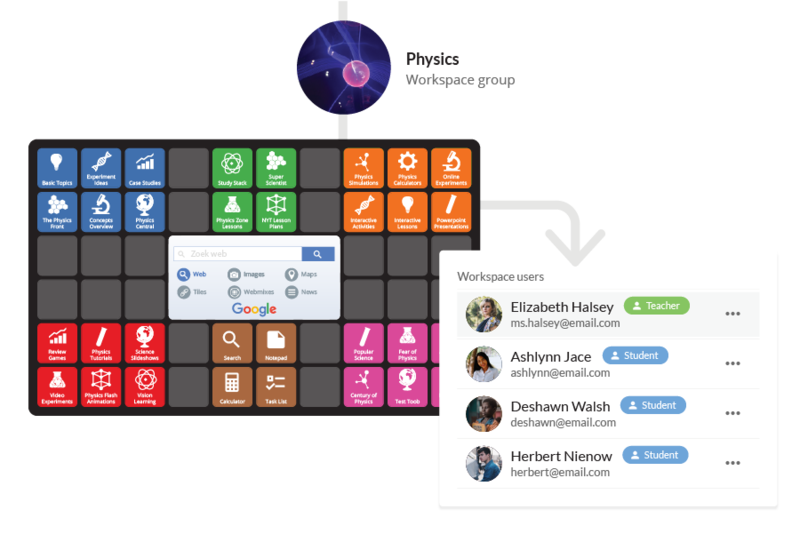 You can add additional teachers or administrators to manage content, settings and users in the Symbaloo PRO Workspace. Each administrator can have their own login!